It may be hard to imagine this small instrument creating a huge following and packed performance venues. 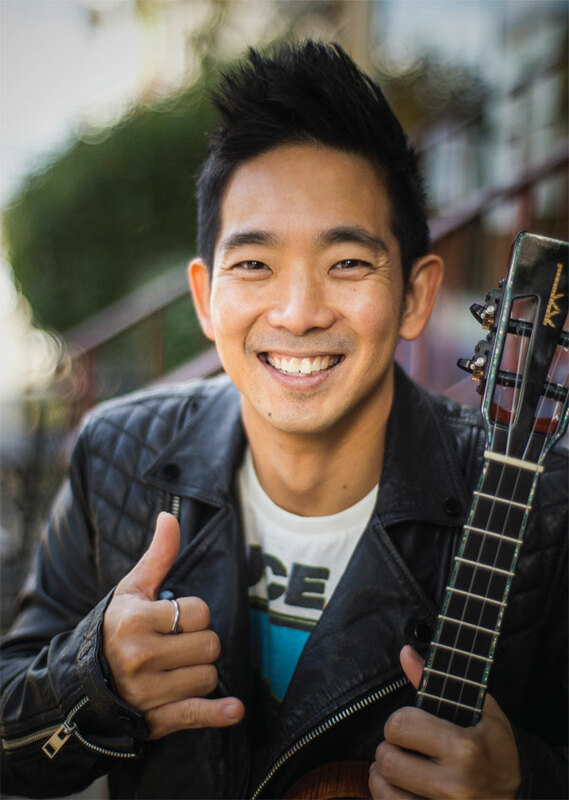 Yet for Jake Shimabukuro, the ukulele is his life. On Saturday, Feb. 2, he will perform in concert at Tacoma Arts Live. After garnering widespread acclaim in Hawaii and Japan, Shimabukuro has become a household name as a musician around the world. What began for him as a passion and fascination with the ukulele has led him on a bountiful career in the bands Pure Heart and Colón, and a blossoming solo career in the Japanese music market. Shimabukuro spent much of the 1990s in Hawaii with two bands, earning several Na Hoku Hanohano Awards. When the early 2000s rolled around, he devoted all of his energy to his solo music. He was brought to the world’s attention in 2006 when a video of him playing “While My Guitar Gently Weeps” went viral on YouTube. This opened doors that would allow him to play with the likes of Ziggy Marley and Cyndi Lauper, and tour with Jimmy Buffett. Shimabukuro’s style includes elements of blues, funk, jazz and folk. The eclectic and prolific style he’s mastered translates to spot-on covers and beautiful original songs. He also scored the soundtrack for the film Hula Girls and the Japanese remake of Sideways. He continues to tour extensively. His latest album The Greatest Day is a compilation of covers and original songs released Aug. 31 of this year. Shimabukuro’s upcoming show will showcase his fans’ ukulele favorites, whether they be covers or originals.